Inside windows and glass partitions are a great addition to your home or business. They provide the appearance of extra space and create a nice flow between one room and another. When it comes to selling your home or promoting your business, inside windows can add extra value due to the architectural element they add. But only if they are clean! We can use our high reach poles with microfibre cloths and also have a spray mist system, which allows huge internal cleans to be done from the ground. This ensures that no matter what, your interior windows will remain looking sparkling clean. 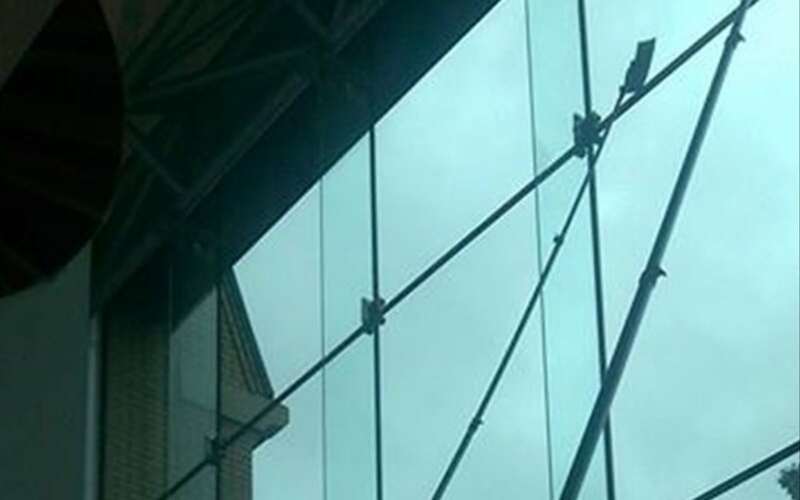 Sutton Window Cleaning offers a comprehensive inside window cleaning service along with fascia cleaning in Sutton Coldfield and throughout Birmingham.